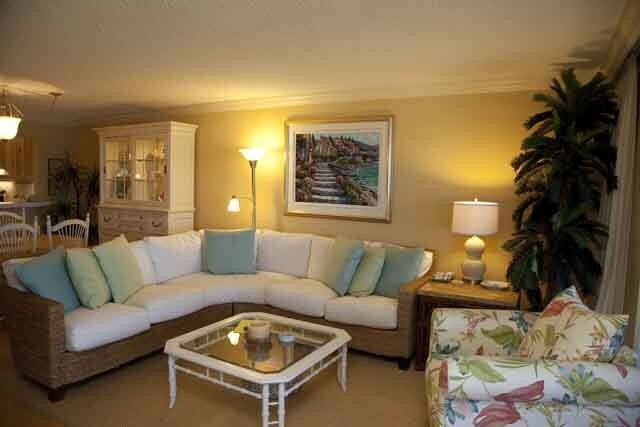 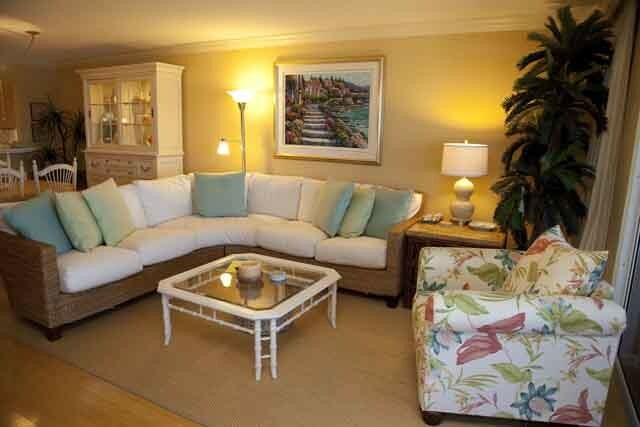 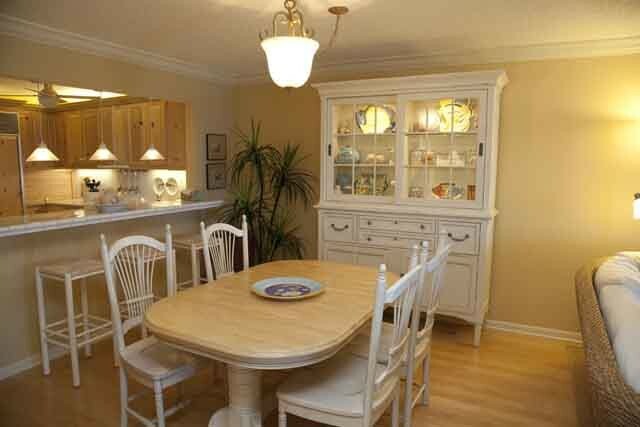 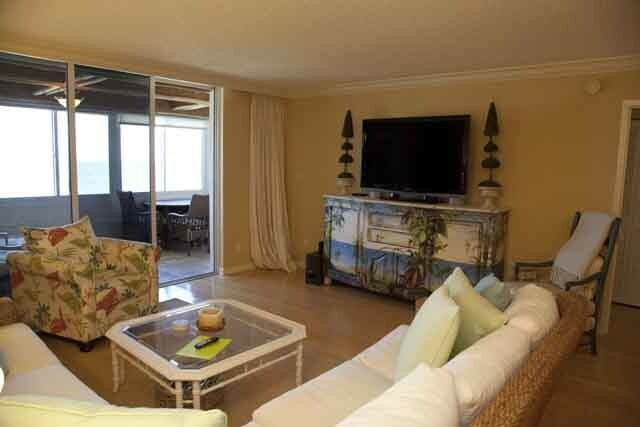 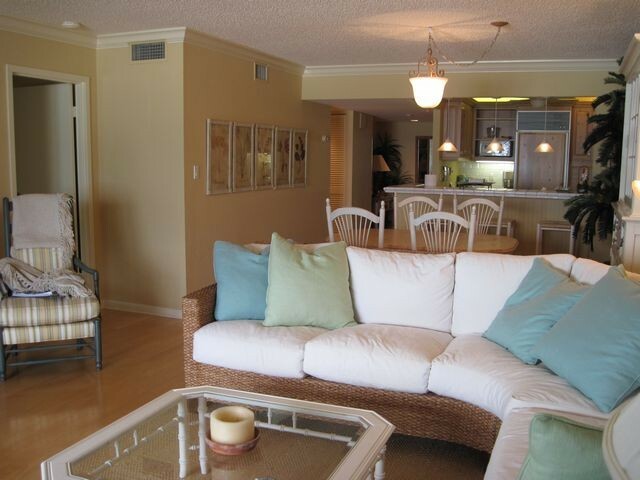 This luxurious 2 bedroom 2 full bath unit has it all.. 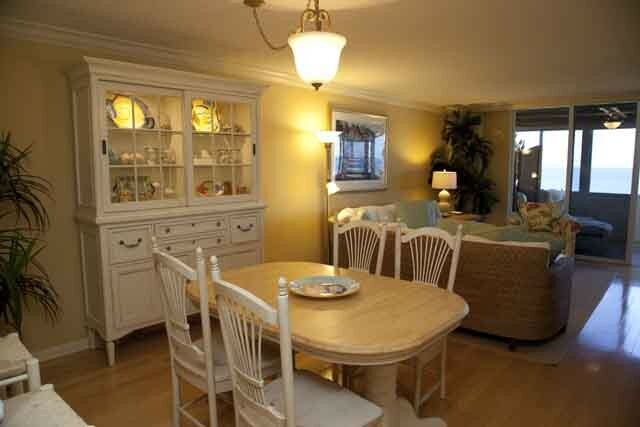 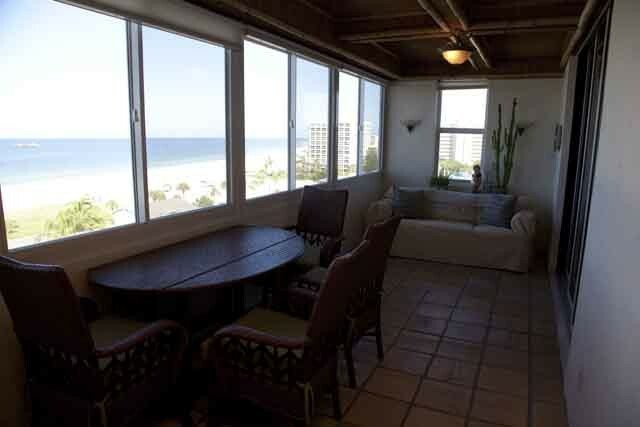 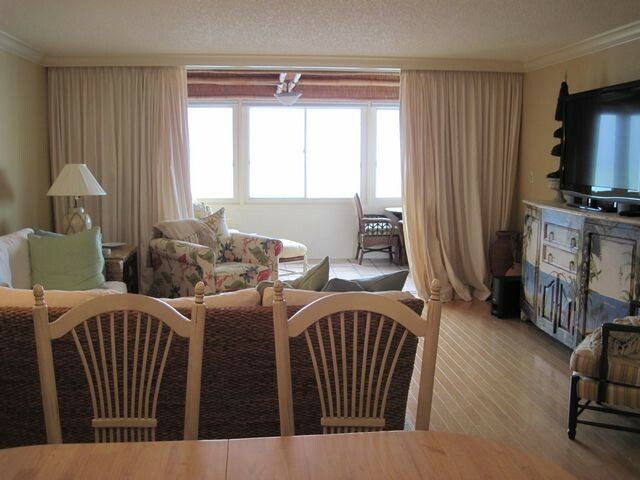 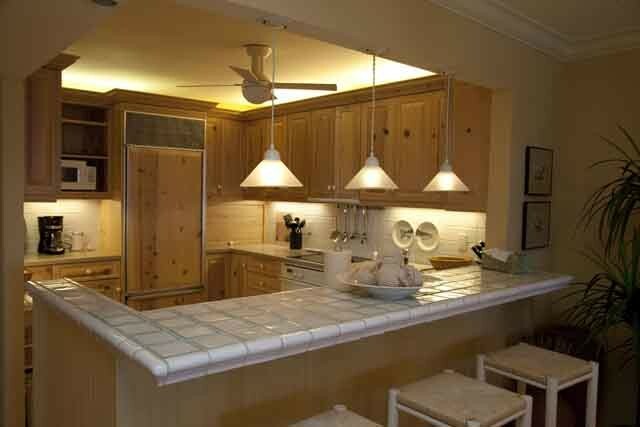 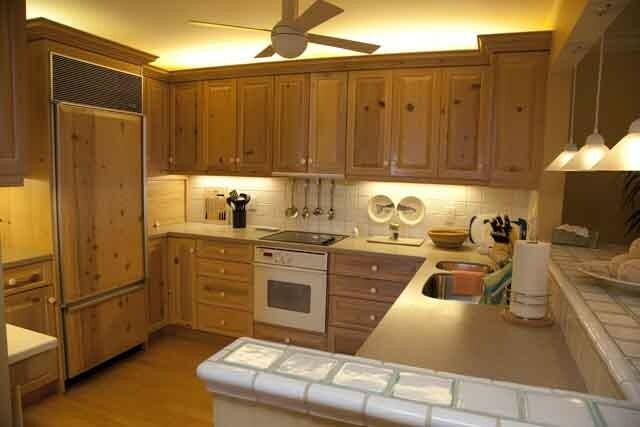 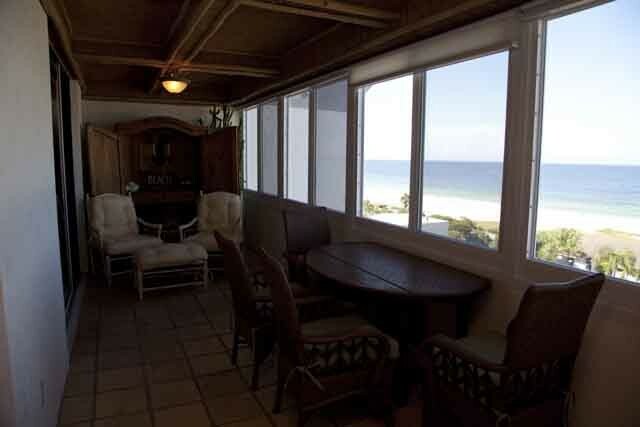 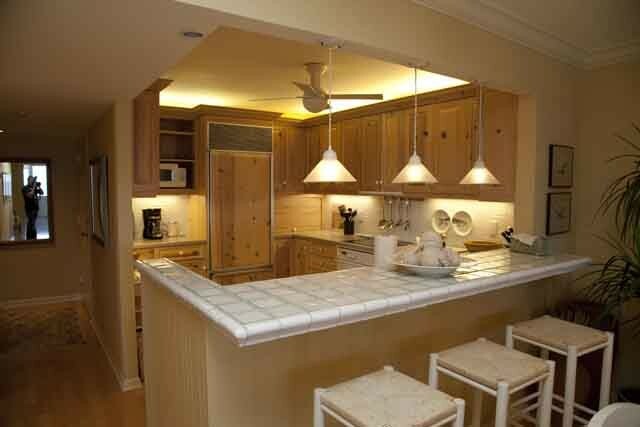 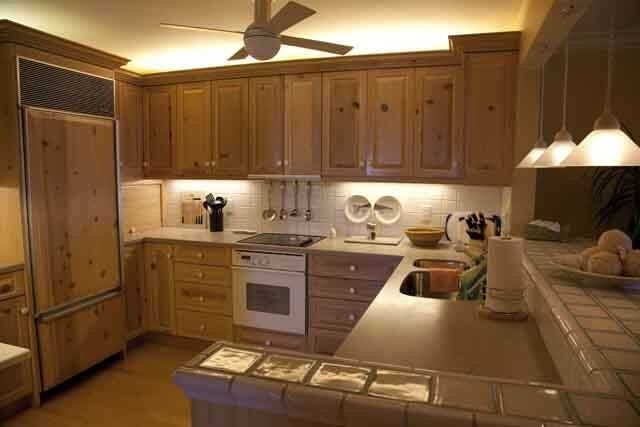 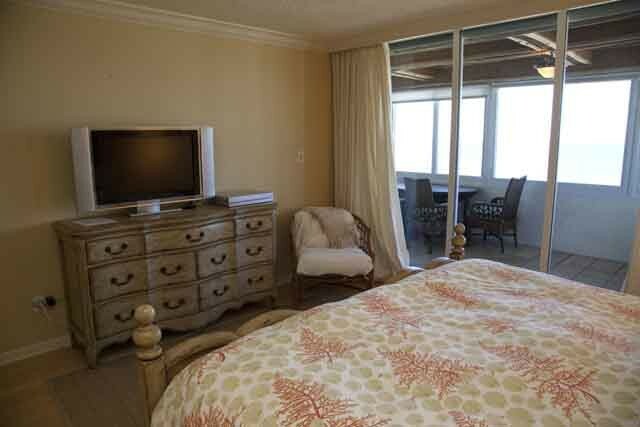 The unit is only step from the beach, Newly remodeled kitchen with wood trim and a great breakfast bar. 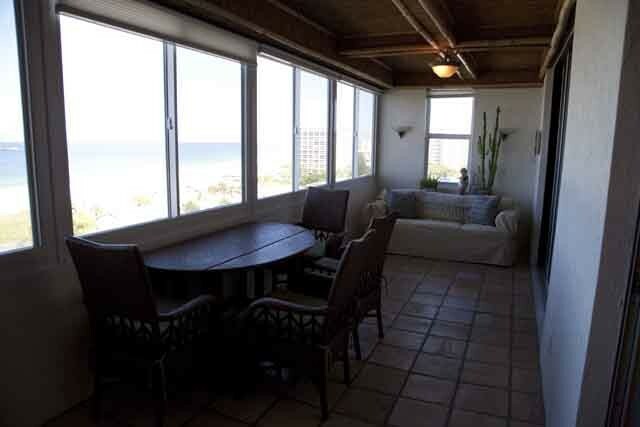 The unit has hardwood floors and an open concept floor plan that flows seamlessly from kitchen to dining room to the living room then on to living space on the lanai. 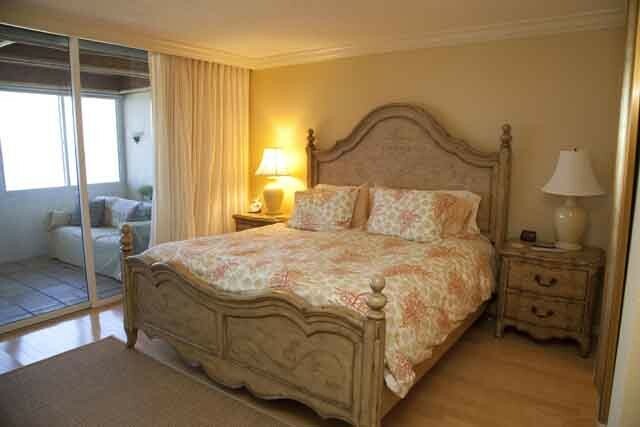 The unit comfortably sleeps 6. 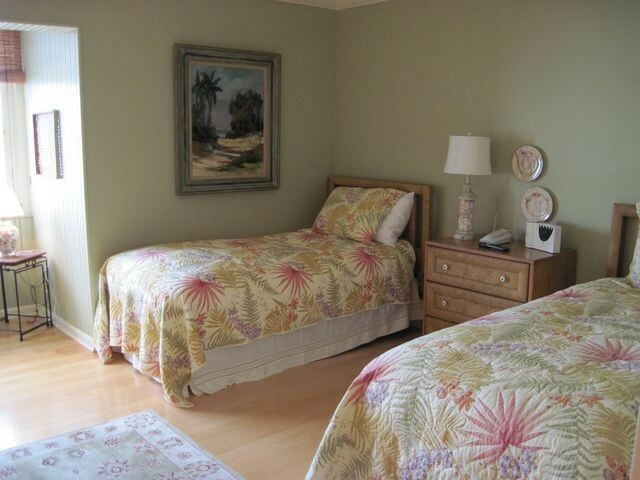 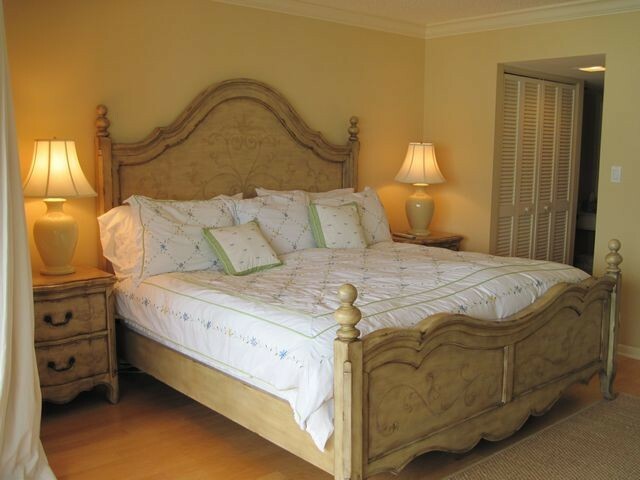 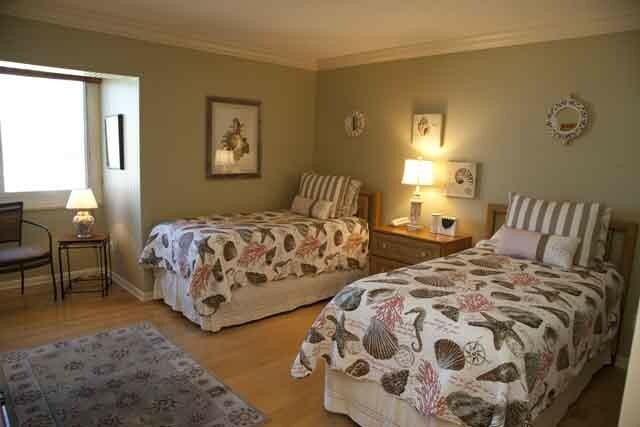 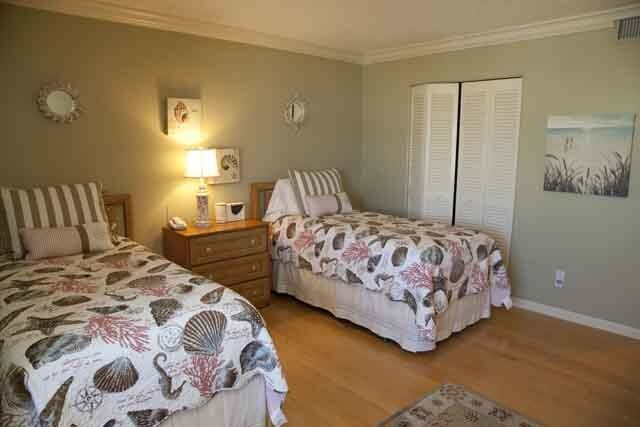 The master bedroom has a king bed and in the guest bedroom there are 2 twins. 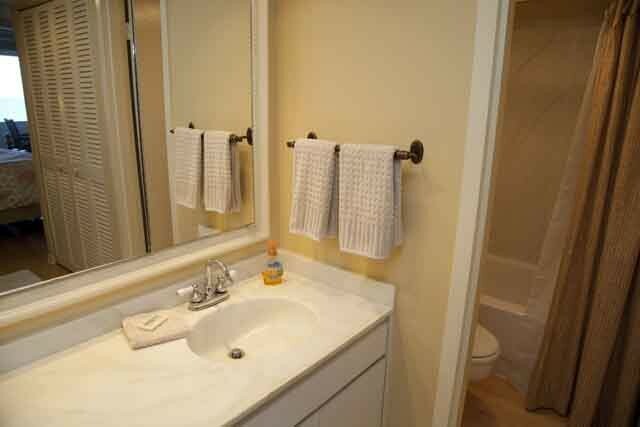 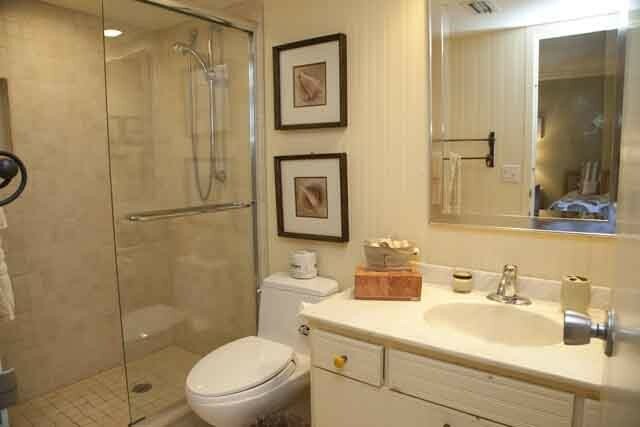 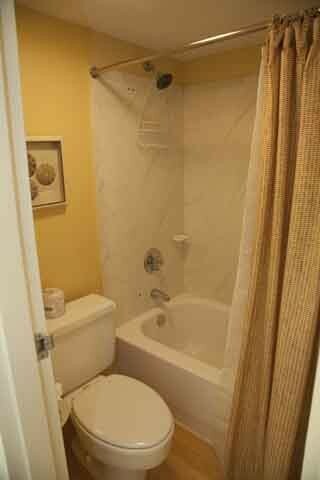 Master bath is tub/shower combination and the guest bath has a walk in shower. 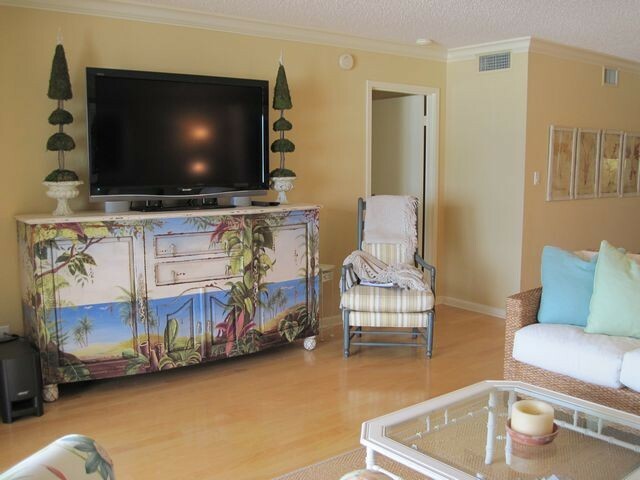 The unit combines unique accents and a cozy beach bungalow feel. 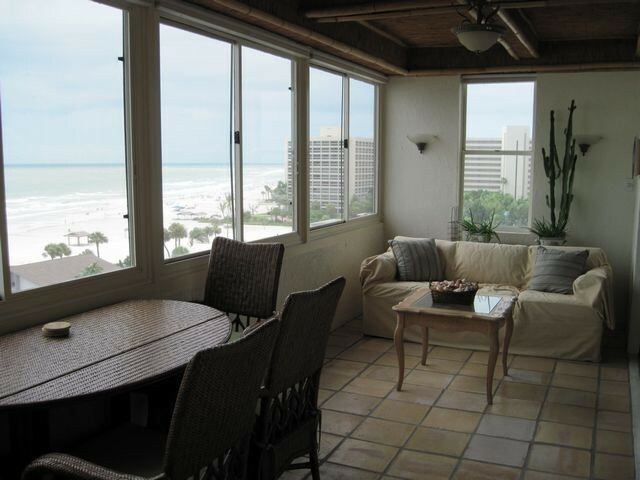 Please contact me with information regarding Gulfside Mid-Rise Unit 703.